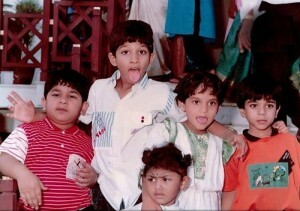 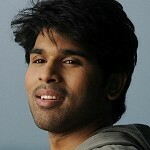 Allu Sirish was born on 30th May 1987 Chennai, Tamil Nadu state. Since his father is a film producer it was easy for him to enter film industry. 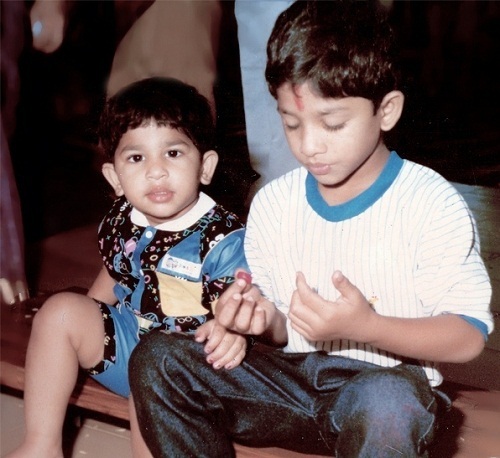 He entered the films as a child artist appearing in his uncle Chiranjeevi’s Hindi film Pratibandh released in 1990 co-starring Juhi Chawla, Rami Reddy, J. V. Somayajulu and Kulbhushan Kharbanda. 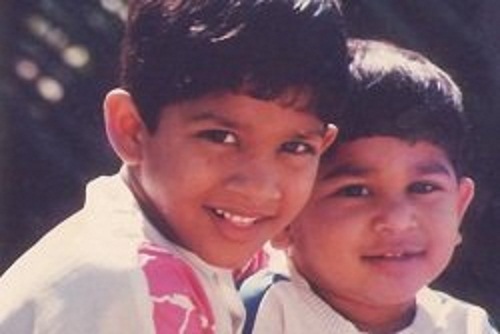 His second film as a child artist was Tamil film Mayabazar in 1995 starring Ramki, Urvashi and Vivek. 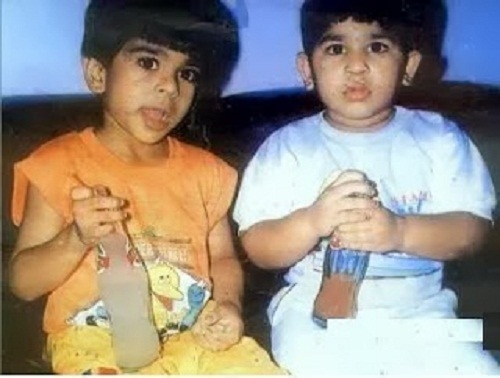 After completion of his education he entered films and co-produced Bollywood blockbuster Ghajini starring Aamir Khan, Asin, Jiah Khan, Riyaz Khan and Pradeep Rawat. 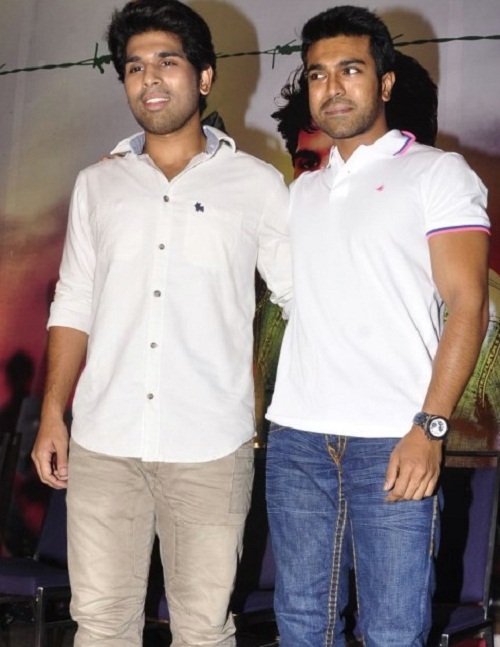 His acting debut in lead role was with Gouravam in 2013 co-starring Yami Gautam, Prakash Raj and Harish. 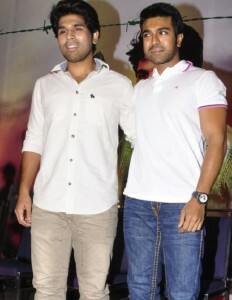 Film failed to impress the audience at box office and received mixed reviews. 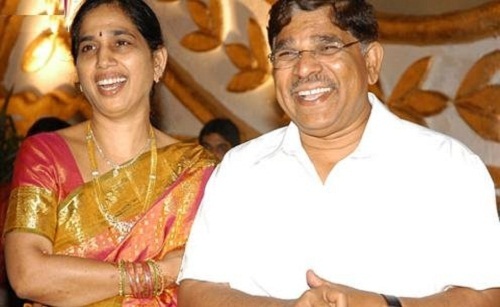 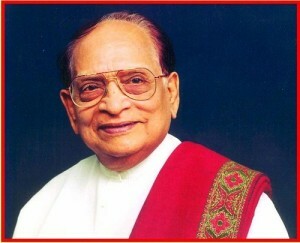 He was born to film producer Allu Aravind and Nirmala Allu. 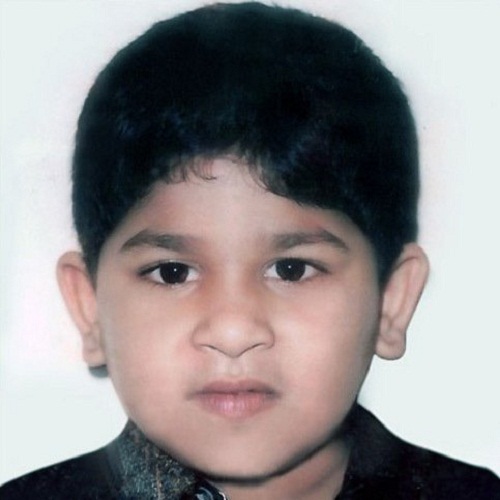 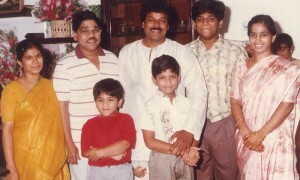 His paternal grandparents are Allu Rama Lingaiah, Tollywood actor and Kanaka Ratnam. He has two elder brothers named Allu Venkatesh and Allu Arjun. 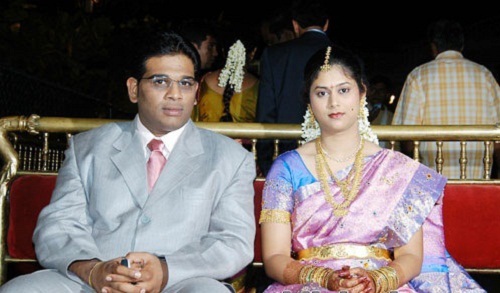 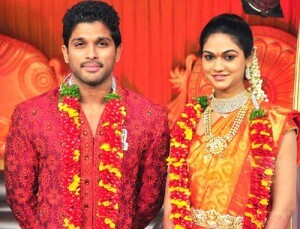 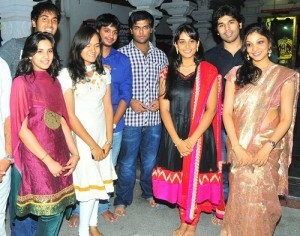 Allu Venkatesh is married to Neelima and Allu Arjun is married to Sneha Reddy since 2011. 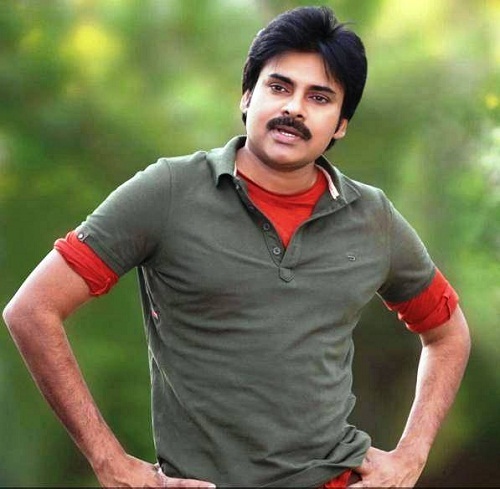 His paternal aunt Surekha Konidala is married to Tollywood superstar Chiranjeevi and hence Chiranjeevi and his brothers Pawan Kalyan, Nagendra Babu are his uncles. Chiranjeevi’s children Ram Charan, Sushmita and Sreeja are his cousins.